In the event of a claim, please call the insurer directly on the contact numbers below. 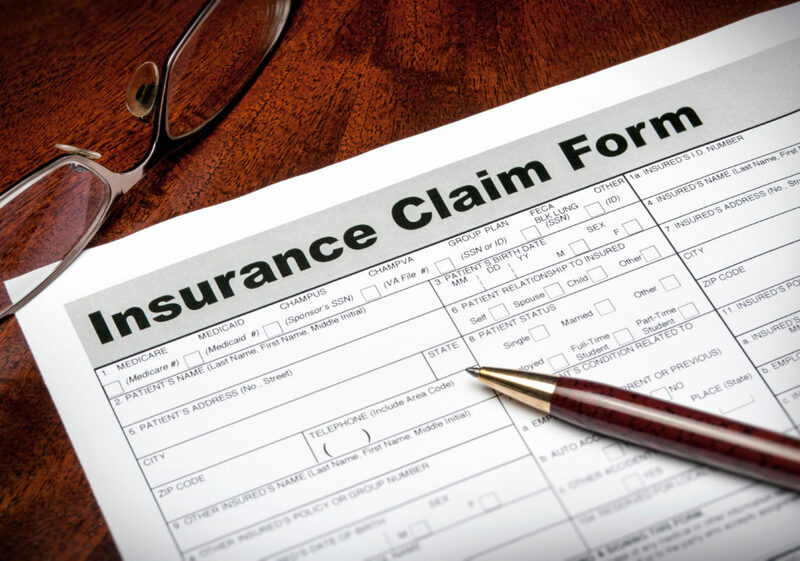 At Midway, we pride ourselves on getting claims sorted quickly and to your satisfaction. We have agreed contacts within each of our insurers claims departments, as we recognise that when there is a claim this is the time that your client needs assistance most. We have nominated loss adjusters with each of our insurers, which ensures that they are aware of our enhanced policy wording. Ensure you make a note of any claim reference number or other information that you are given and keep it in a safe place. Property Owners Portfolio (3EV) 0345 302 8424 Quote the policy number that ends in CBT. No other policy number will be recognised. This number can be found on the policy schedule. Commercial Property Owners (5EV) 0345 302 8424 Quote the individual policy number. This number can be found on the policy schedule. Liability email: glasnew@aviva.com Quote the individual policy number. This number can be found on the policy schedule. All our carriers have 24 hour, 7 days a week claims notification services so no matter what time of the day or date it is, you will be able to alert the insurer to a new claim. With the introduction of the Enterprise Act, it is now more important than ever to ensure the client speaks to the right people quickly. However, if you do have any issues or problems on a claim, please do not hesitate to let us know and we will assist. What should the claimant do in a situation that may lead to a claim? What information should the claimant provide? The handler will prompt with their questions.